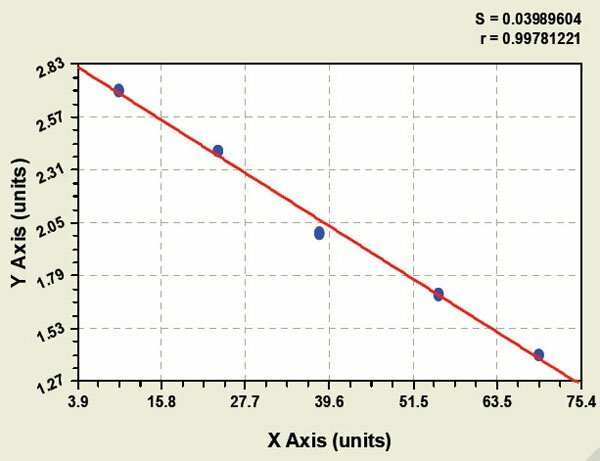 Displaying 401 to 450 (of 783 products)	order by Products Name. 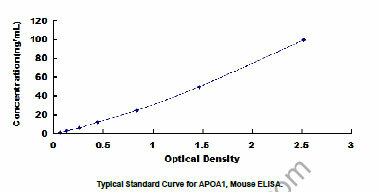 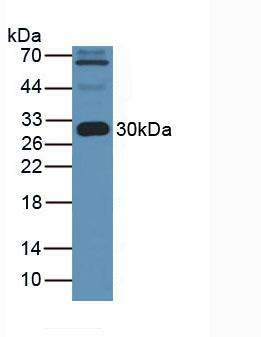 Host: Rabbit / Reactivity: Human, Mouse. 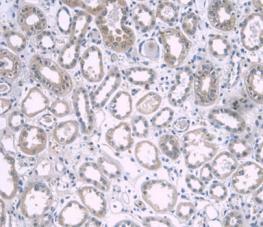 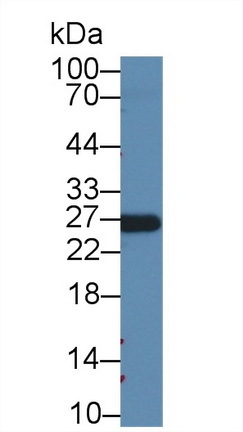 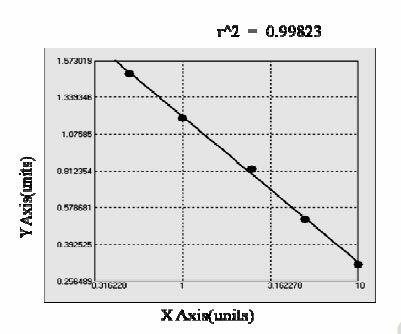 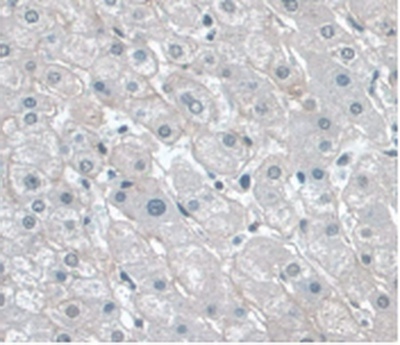 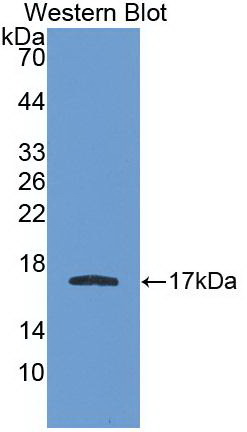 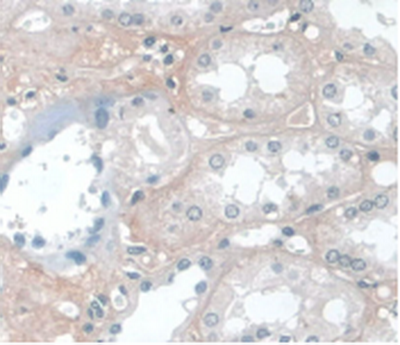 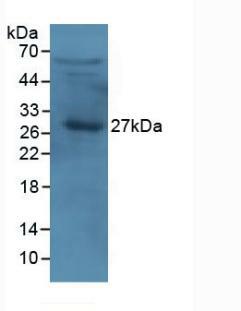 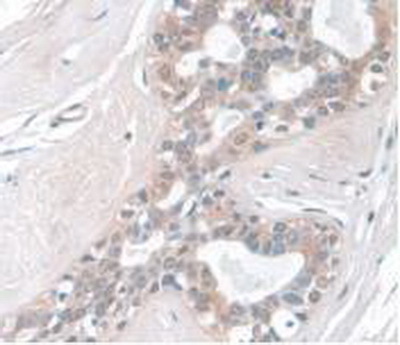 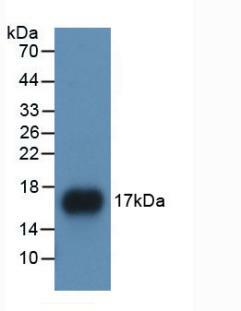 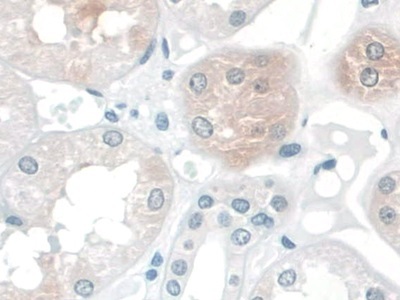 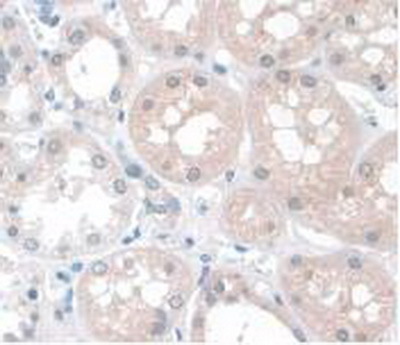 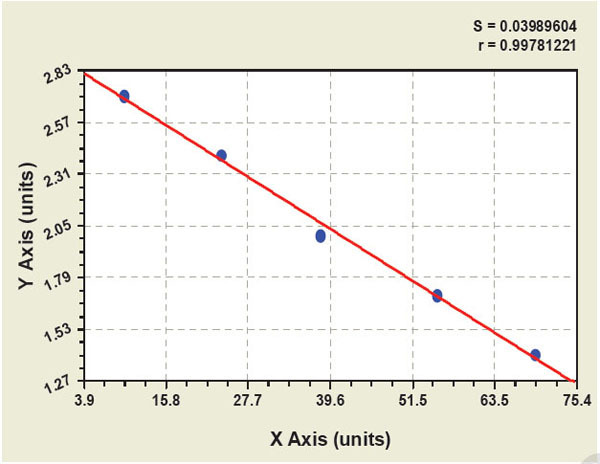 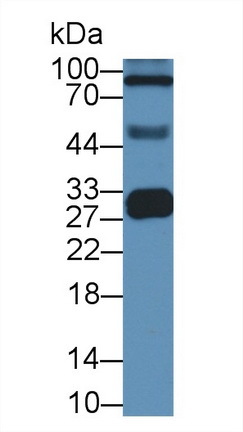 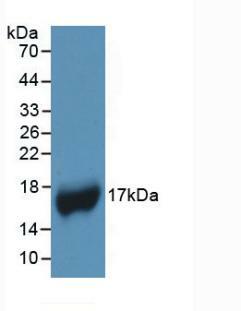 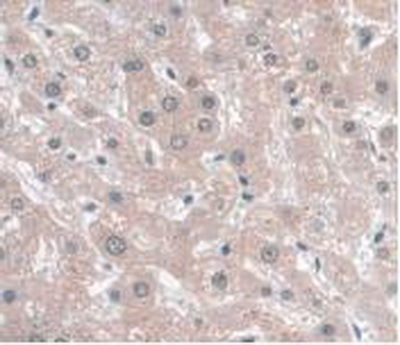 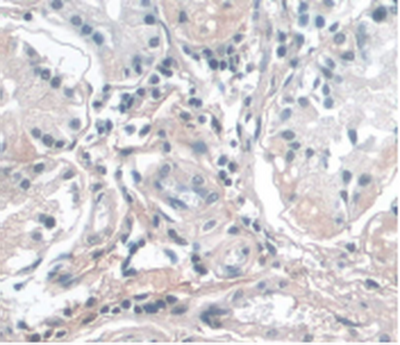 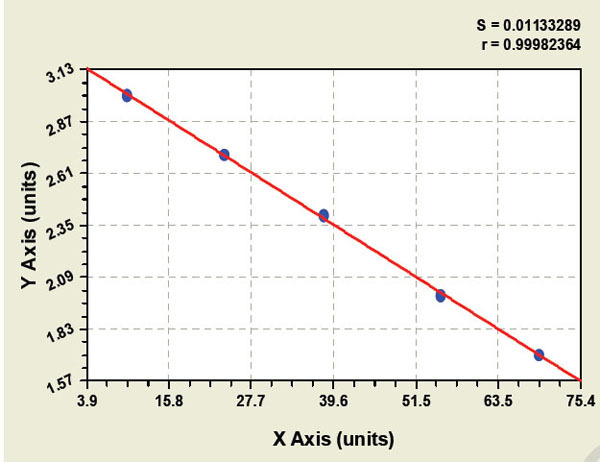 Rabbit Polyclonal IgG, the antibody was affinity-purified by Protein A from rabbit antiserum by affinity-chromatography using epitope-specific immunogen. 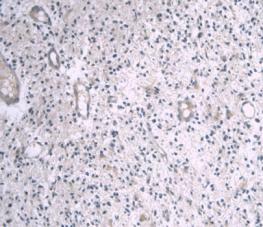 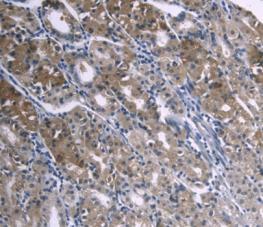 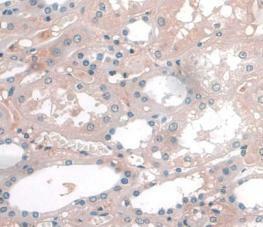 Western Blot (WB), ELISA (EIA), Immunohistochemistry-Paraffin (IHC-P).